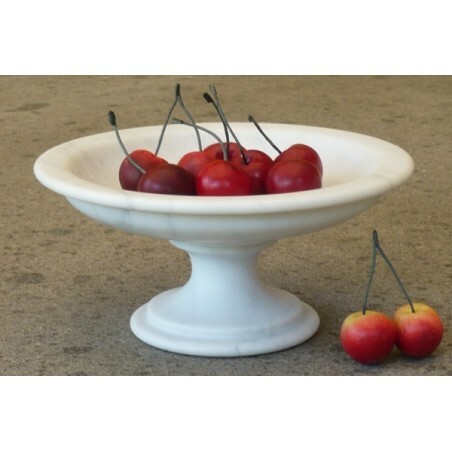 Carved from an only block of White Carrara marble, hand worked, with polishing. You can create Your original compositions choosing in the variety proposed in the cathegory Marble Fruit & Vegetables. 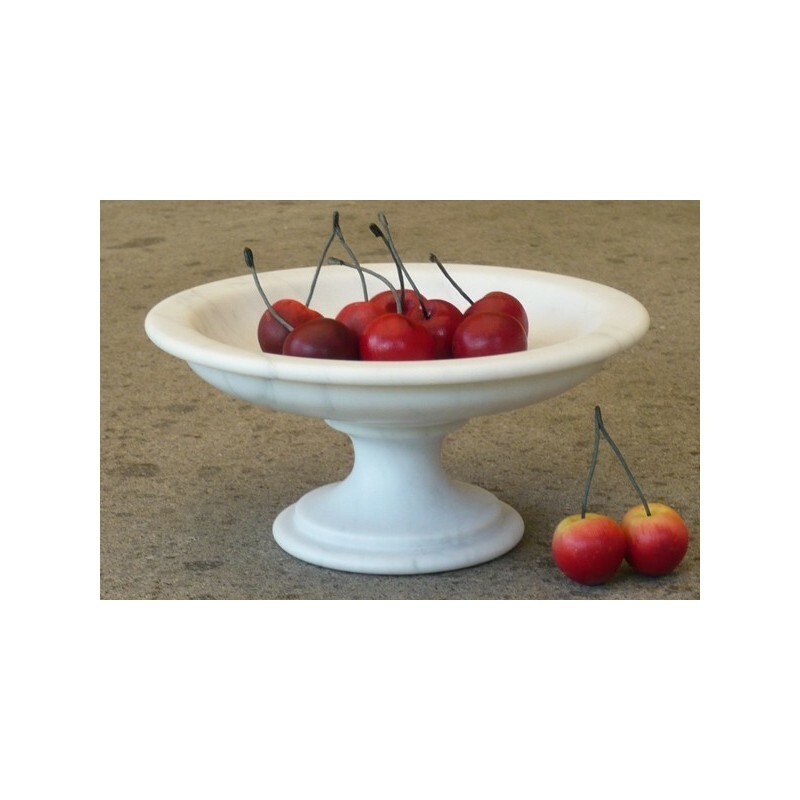 Every fruit is carved from an only piece of White Carrara marble, sculpted and hand painted.